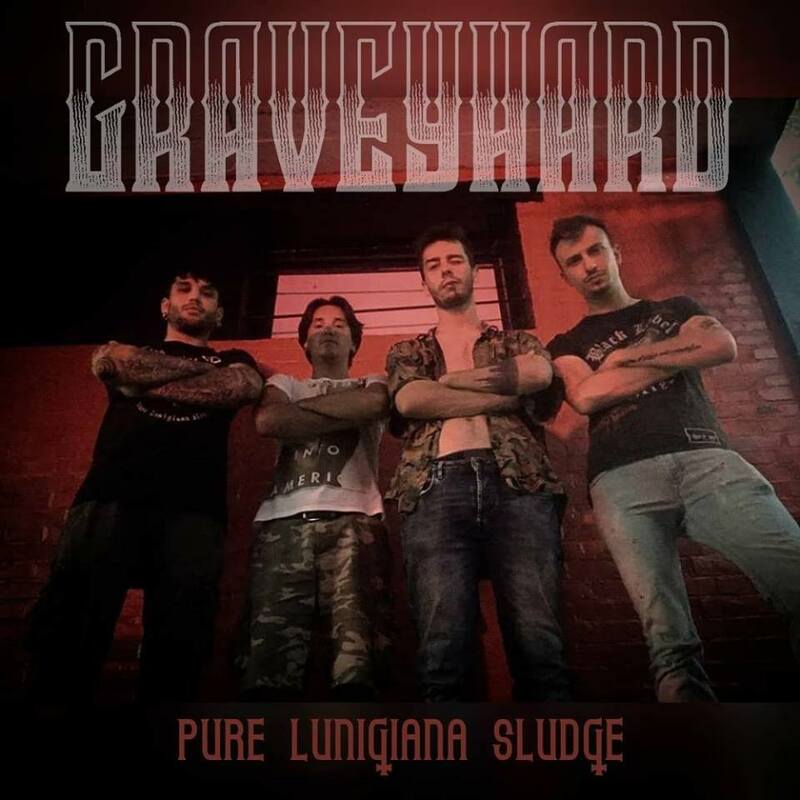 It’s not often that we sign up a full band as Endorsed Artists, but we’re very pleased to conclude a deal and welcome Ivan Magnani, Carlo Bellagotti and Giovanni Tosi from the Italian Metal Band Graveyhard to the Cassidy Endorsed Artist family. 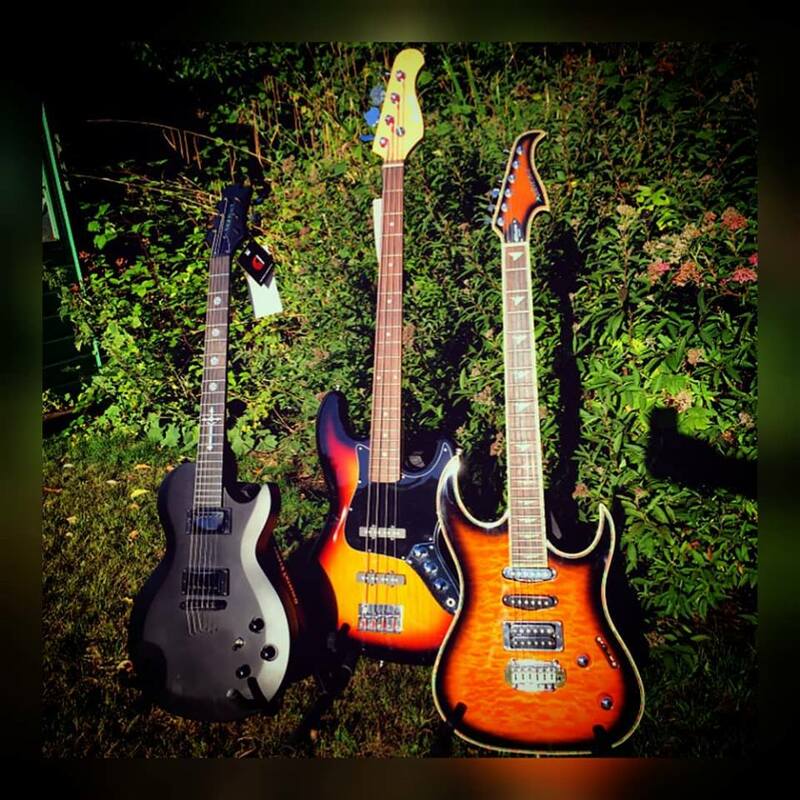 So we’re busy preparing a range of hand picked Axes (in Drop C Tuning of course) to be sent of to Italy later in the week – you’ll be seeing plenty of action with them very soon. In the meantime check out the band on facebook, Reverbnation and YouTube.